Jimmy Lee “Jim” Bottorff, Sr., 75, of Buhl, died Wednesday, March 20, 2019 at home. 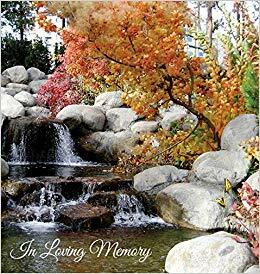 Cremation is under the direction of Serenity Funeral Chapel Life Celebration Center and Cremation Services of Idaho, Twin Falls. Condolences may be shared at www.serenityfuneralchapel.com.